First time buyers purchasing new homes using the government’s Help to Buy equity loan scheme paid on average 12 per cent more in February 2019 than those buying new homes without the scheme. The claim comes from home moving company Reallymoving, which has analysed data collected from over 44,000 first time buyers using its services over the past 12 months. 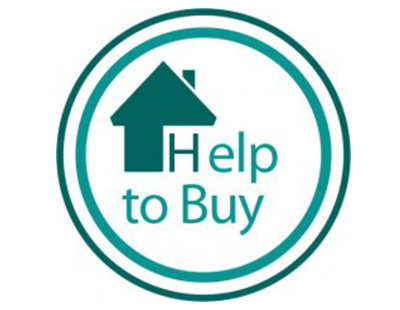 Those using Help To Buy paid on average £303,000 in February compared to £270,000 paid by those buying independently. The company says that for first time buyers struggling to raise a deposit, the Help to Buy scheme can seem like a lifeline, enabling them to buy a new home with a deposit of five per cent topped up with an interest-free five year government loan of 20 per cent - or 40 per cent in London. “However, strong demand for the scheme may be encouraging developers to charge higher prices for Help to Buy homes, while also encouraging buyers to pay over the odds by giving them greater spending power” says the company. 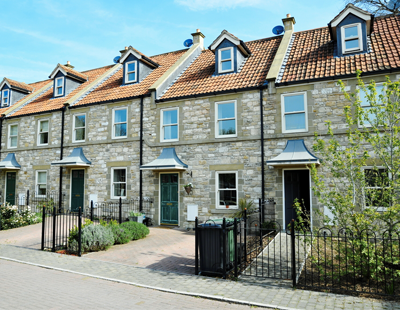 This so-called Help to Buy premium has risen sharply over recent months, with an eight per cent premium in October increasing to 12 per cent in January and February 2019. Rob Houghton, Reallymoving’s chief executive, says: “These figures suggest that they may be paying more than the property is worth in order to get the help they need to raise a deposit. This could be either because developers are charging a premium or because first time buyers are encouraged to buy a more expensive property because the scheme gives them greater spending power. Help to buy is a ticking time-bomb.